i was so excited to see baby laird! 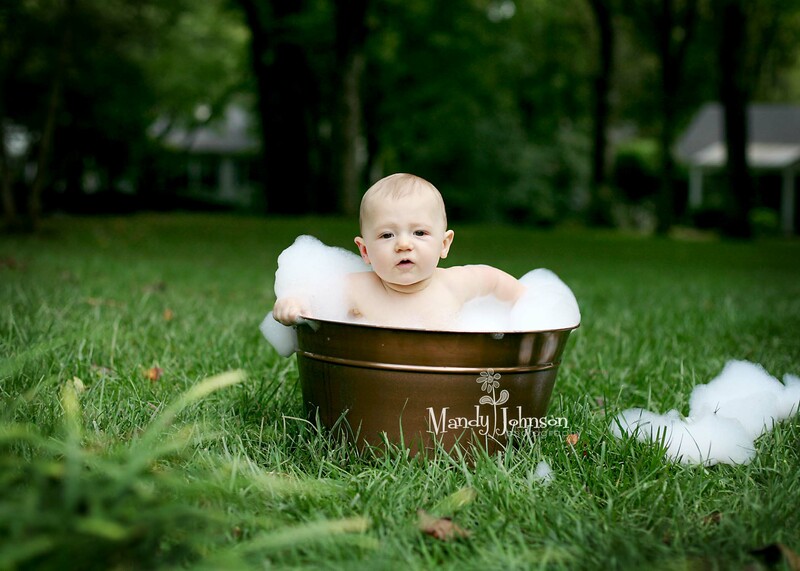 when we did his three month pics i immediatly became smitten with his sweet chunk self!! he happens to have two of the sweetest parents as well so really…what is there not to love? 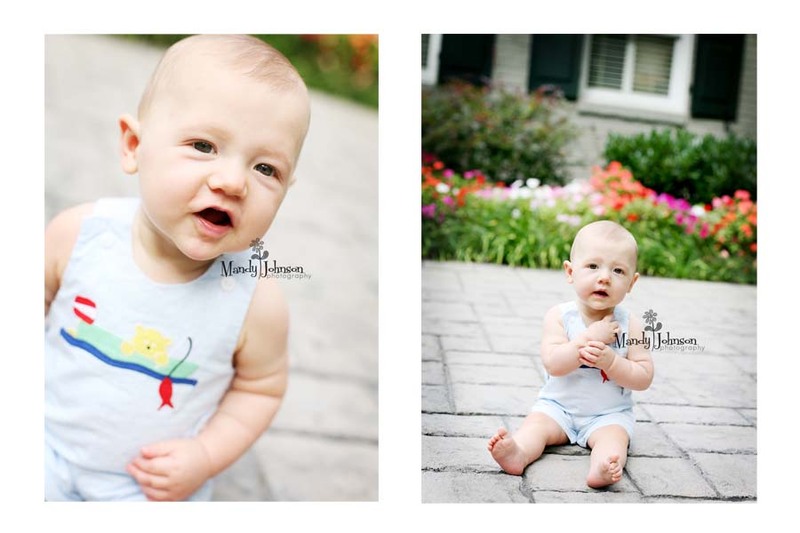 he did TRY to play mr. serious but we didnt fall for that and eventually got some of his big huge smiles!! lovve those cheeks! i have to say laird+squaeky giraffe+white garage door= mandy fav image!!! loooooove that one!